Hydrate is going to CAMP! First come, first serve for 10 spots! Must submit a $60 deposit to reserve your spot. 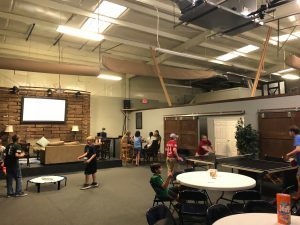 Why: To empower students to build relationships that impact eternity! Cost: $330/student. This includes lodging, food, and travel for the week. Contact Nick at 843-408-2309 for any questions. What should we know about your student? 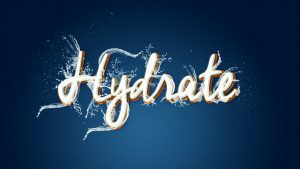 The student ministry at Lighthouse is called “Hydrate” and consists of students in 6th-12th grade. Our vision is to EMPOWER students to build relationships that impact eternity! 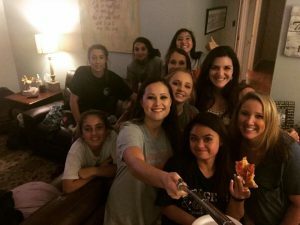 We do this by having fun, being REAL with each other, and learning about Jesus. We believe that you are never too young to be the hands and feet of Jesus in this world (1 Timothy 4:12). 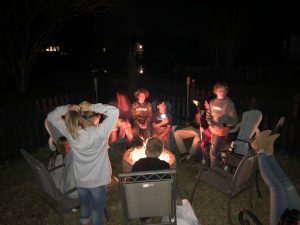 Our weekly student gathering meets on Tuesday nights from 6:00-8:00 p.m. and is called “Hydrate.” Hydrate is fun for students from all walks of life and different places spiritually. Students are encouraged to be real about the issues going on in their lives and are challenged to follow Jesus. Tuesday night is the BEST night of the week! Hydrate is located in the beautiful and functional space behind the Lighthouse church offices. We also have at least one event a month to engage with students. This could be a pool party, trip to Charleston Fun Park, ice skating, etc. 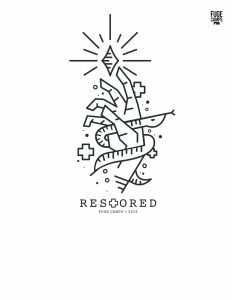 We also go on an annual retreat to bond and connect with Christ on a deeper level. To find out more about these events or getting involved, please contact Nick Zerbst at 843-408-2309 and text “Hydrate” to 33222.